1.Windows through Cortana, Windows Hello and other features to provide a new experience, more humane and intelligent. 2. To help you stay in order, get ideas, quickly complete the work and study online, the use of more innovative tools to enhance the fun, thereby reducing your work efficiency. 3. From the fastest way to set the action, with Windows Ink, quickly put the idea into action. 4. By learning over time, Cortana becomes more useful as you go. Count Cortana to help you find things to accomplish tasks, set reminders and work on your device more productive. 5. Play great amazing new Xbox games with DirectX 12 on Windows 10. Connect to your game community via Xbox app, and whatever you want to play with home streaming media. 3. Activate and update 100% by internet for both 32bit and 64bit version. 1. 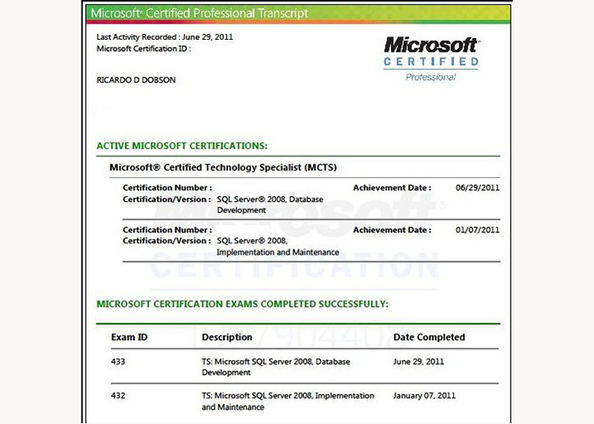 Is this an OEM or System Builder license? 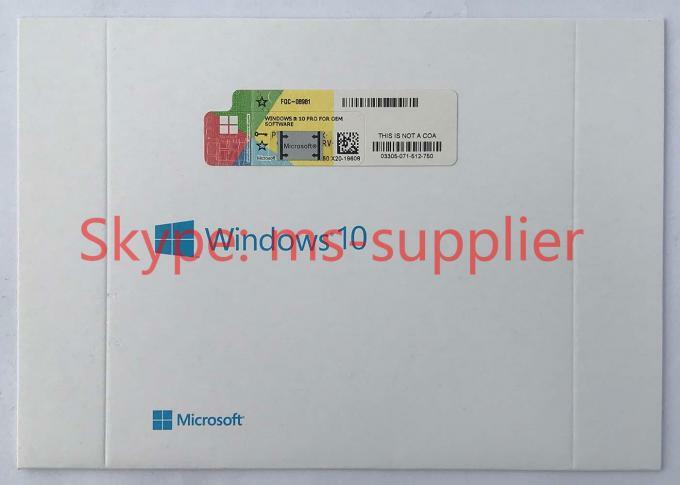 No, this is a full OEM Verison Key included CD with Package for Microsoft Windows 10 Pro. The same as any retail store. 2. Does this come with key card or COA Sticker? 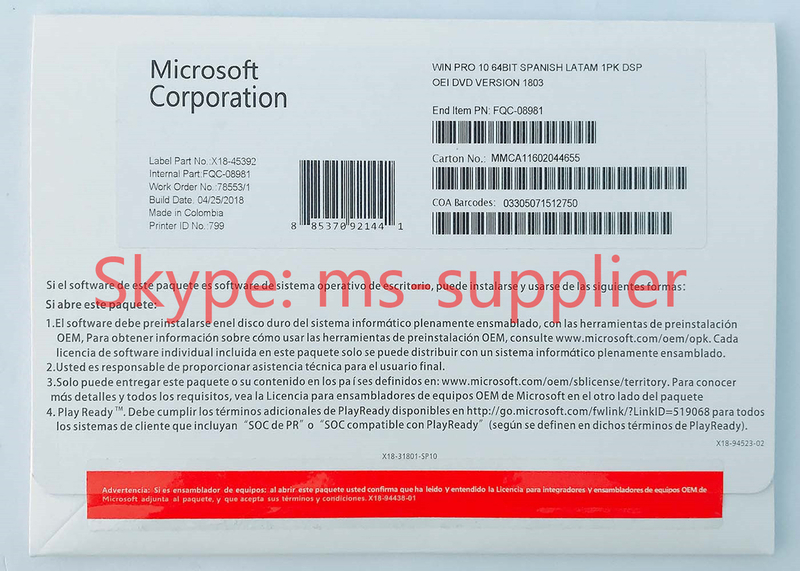 Yes, We are shipping the Key Card or COA full Package for you city.You also can use the Key download from the website:microsoft.com. 3. Can I use this to Upgrade from previous Windows? 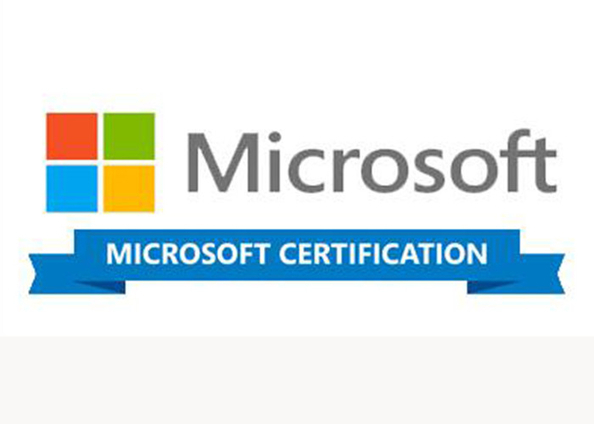 Yes , You can upgrade directly from Windows 7 and 8/8.1 to Windows 10. Please note that there is no direct upgrade path to Windows 10 from Windows XP or Vista. If you are running XP or Vista, then you will need to do a fresh installation. 4. How can I get the key card it's original for our store? Yes. 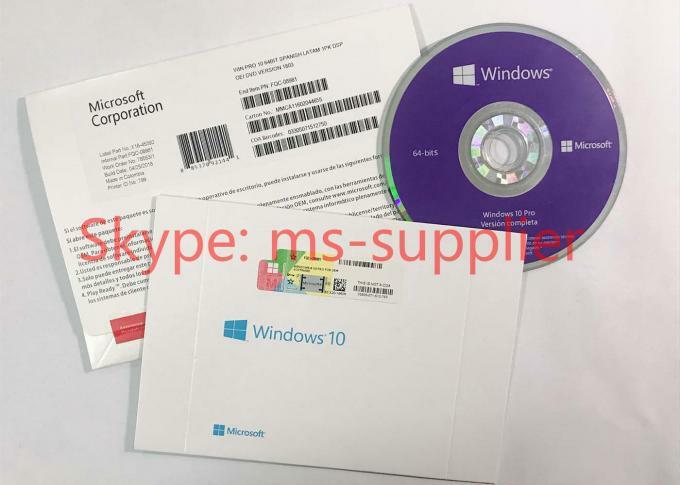 You can use the Product Key to install Windows 10 for try, and we can send the PID Key software check it fo you directly.